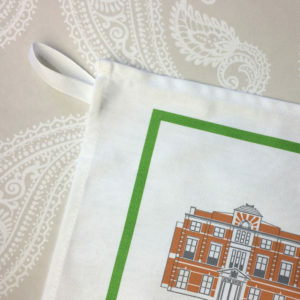 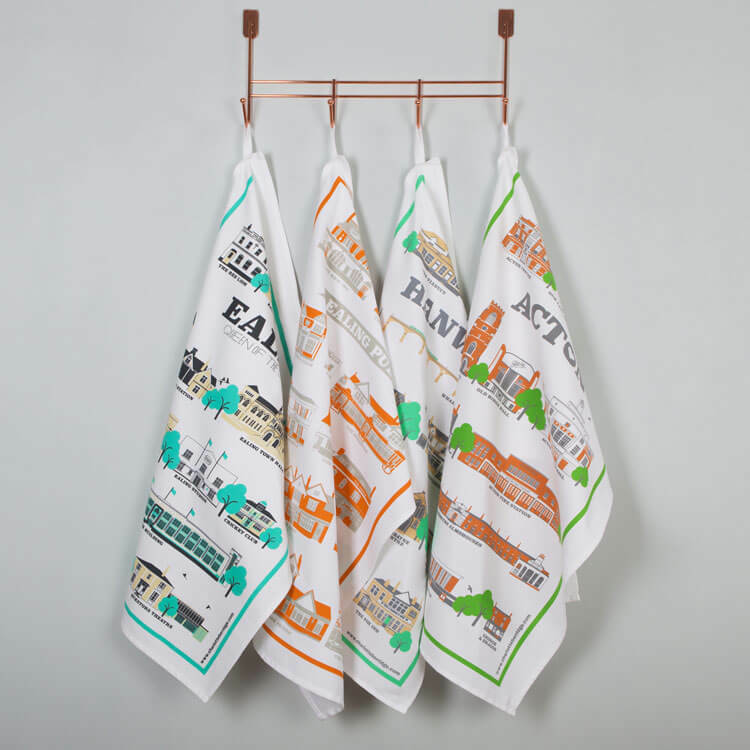 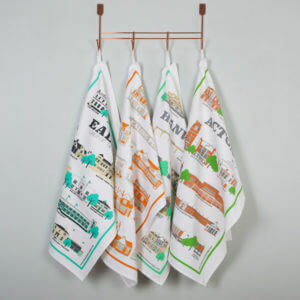 Vibrant three colour tea towel screen printed on premium quality 100% cotton. 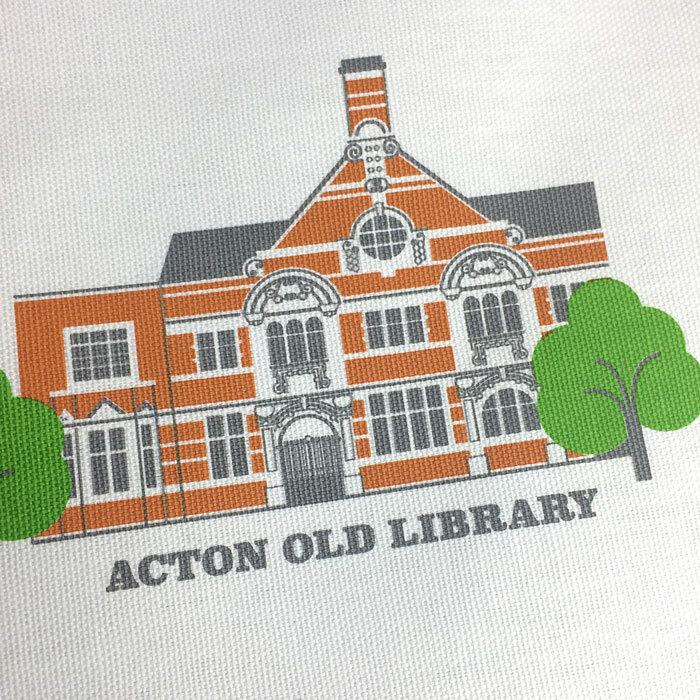 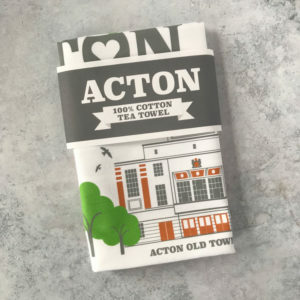 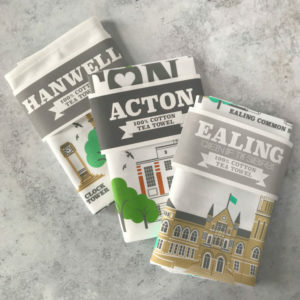 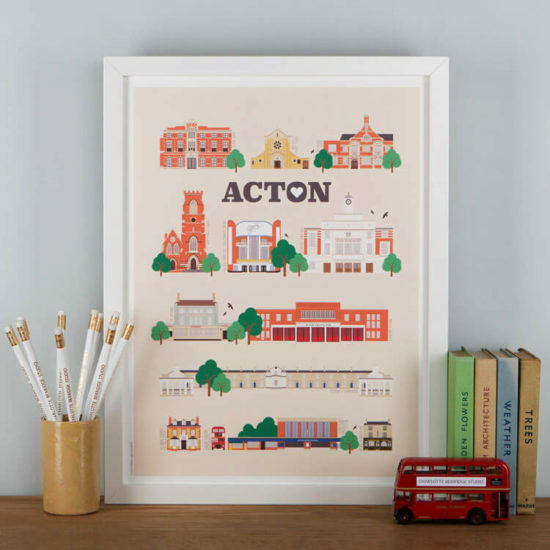 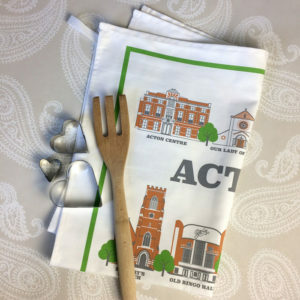 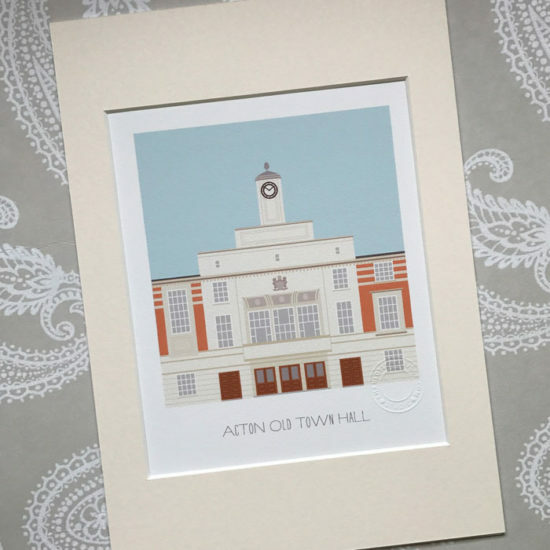 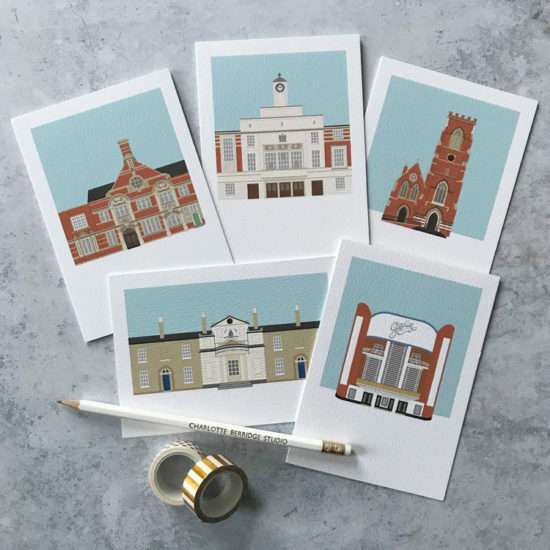 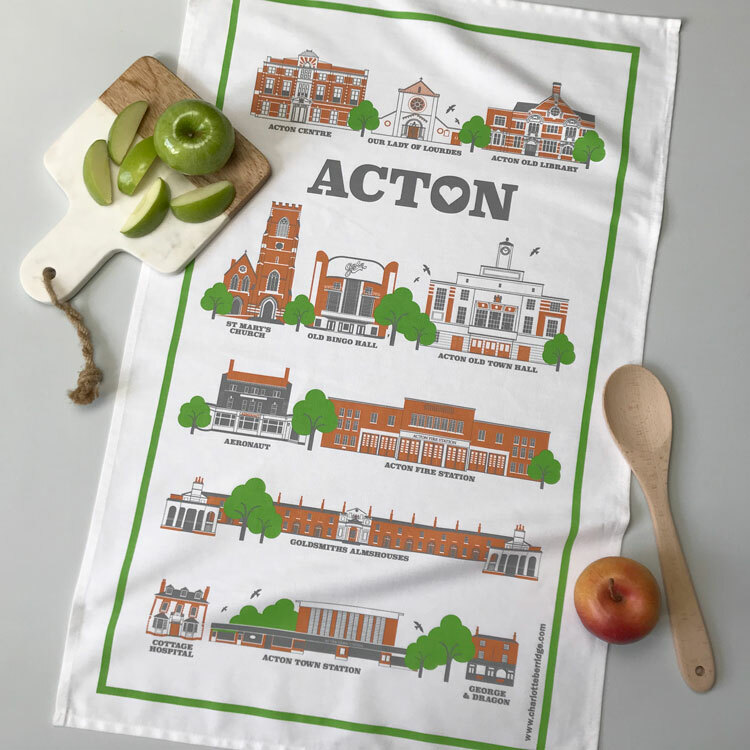 The perfect gift for anyone who knows, loves, or lives in Acton. 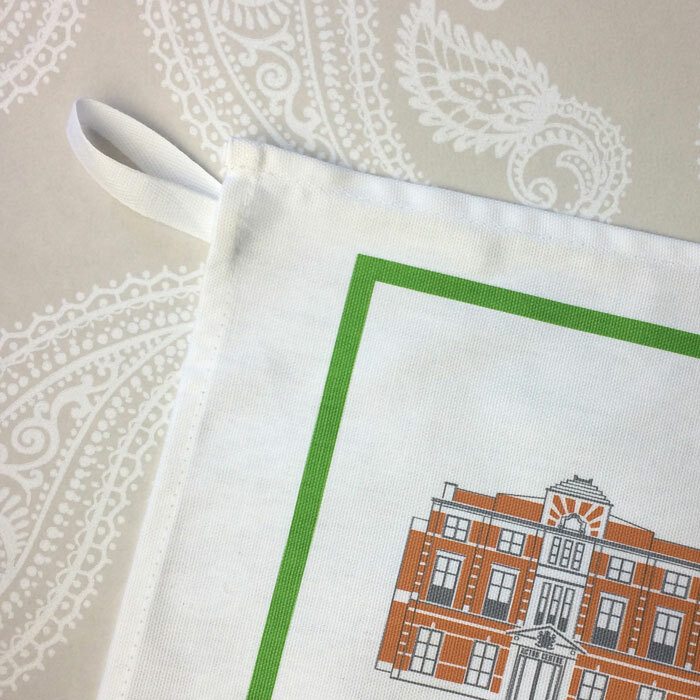 Approx 48 x 78 cm, hemmed on 4 sides with a handy hanging loop.